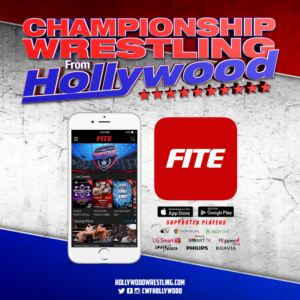 CWFH’s Two-Episode Blockbuster Event – Coastline Clash comes to your TV April 23rd! 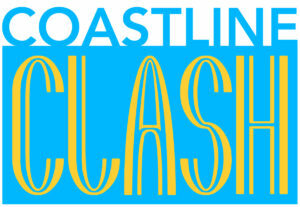 Be a part of history – The 1st Annual Coastline Clash is Coming! All titles will be defended over the course of this two-episode blockbuster event! 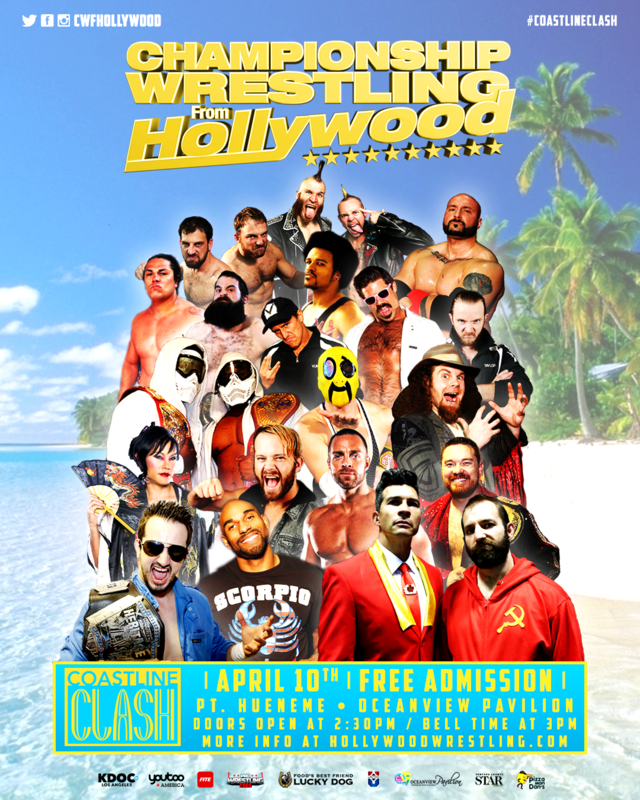 Championship Wrestling from Hollywood is proud to announce the 1st annual Coastline Clash! 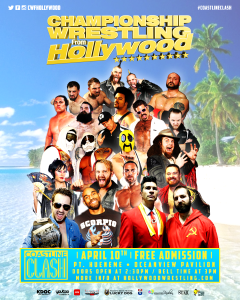 Coastline Clash joins CWFH’s lineup of annual blockbuster events which already includes The Red Carpet Rumble and The Percy Pringle III Memorial Cup (PP3). 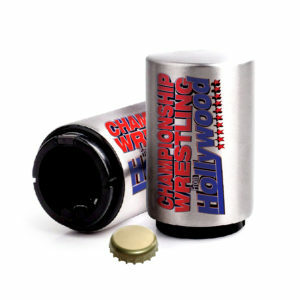 What makes this event especially spectacular is that ALL TITLES WILL BE DEFENDED! Morgan is a proud and fearless champion, without question. But with manager Stu Stone recently sidelined after a brutal attack, one wonders if Morgan’s “Open Challenge” is wise. For more on this match, click here! Jervis Cottonbelly’s long search for a partner ended when Hobo returned to CWFH. But will their newly-named “Friendship Express” have enough momentum to run over the champs? For more on this match, click here! These two goliaths have been on a collision course since meeting in the PP3. After trading victories over the past few weeks, this match will determine a victor, once and for all. For more on this match, click here! For weeks JR Kratos has battled Vermin’s Bad Dude Tito. Now Kratos has recruited an army of Reno Scum, Timothy Thatcher and Drew Gulak to turn his battle with Tito into a war with Vermin. But, with Vermin’s leader Johnny Yuma back at the helm, can Vermin be stopped? For more on this match, click here! Watts’ ever-cryptic manager, Ty Matthews, has informed CWFH that he and Watts are bringing their “Hyperoptimism” to Coastline Clash. But what exactly will that mean? For more on this match, click here! The two-episode blockbuster event will air April 23rd and 30th on KDOC in Hollywood and on FITE TV all over the world!